To reduce costs and to shorten product development time we developed an own special flow test bench for CFD simulation. Validated results form the basis of reliable high-tech products. 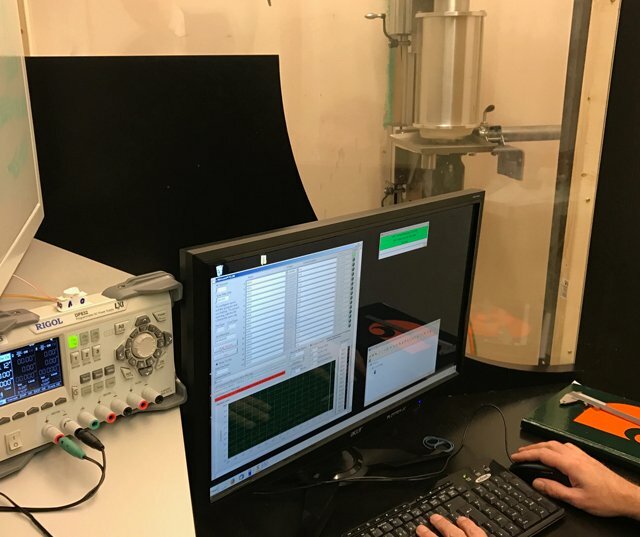 At the beginning of 2017, bionic surface technologies put into operation a new flow test bench to precisely measure the influence of different surface structures on flow conditions. In this way, friction coefficients can be measured for different surfaces with different Reynolds numbers. 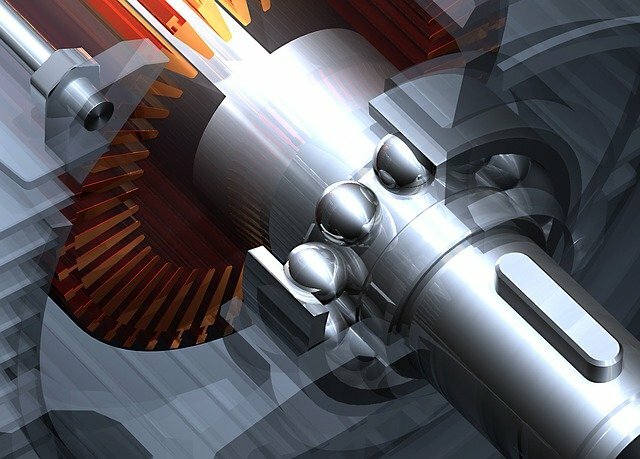 This allows the design of bionic structures to be validated by experimental methods. As a result, the application areas of bionic surfaces can be made even more various. This self-developed Riblet test bench is a professional and unique tool to measure the microstructured surfaces and their effect to support CFD simulation. Other technical surfaces such as sand roughness or electropolished surfaces etc. can also be investigated for their fluid dynamic properties. The investigation of surface energy and contact angle (hydrophilic or hydrophobic) and its effect on fluid friction is also possible. 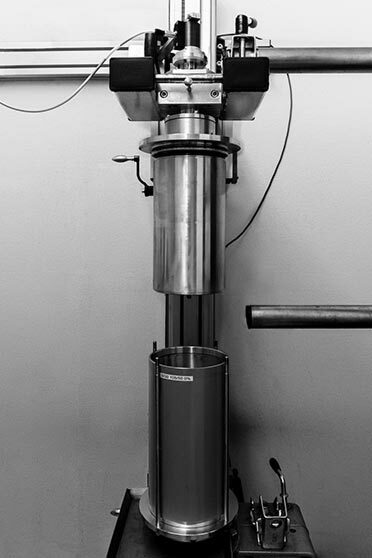 By using our flow test stand, existing and new bionic surfaces can be analyzed and tested and optimized with regard to their flow resistance. This forms the basis for new developments in industrial and scientific research projects. The flow resistance of surfaces is determined. For this, force, speed and temperature are measured at the test rig. The fluid is located between two surfaces with a defined distance. One of the two compartments is driven and the movement creates a shear in the fluid. The automatic recording, documentation and processing of all measured values guarantee precise and reproducible results. Please contact us with your request!